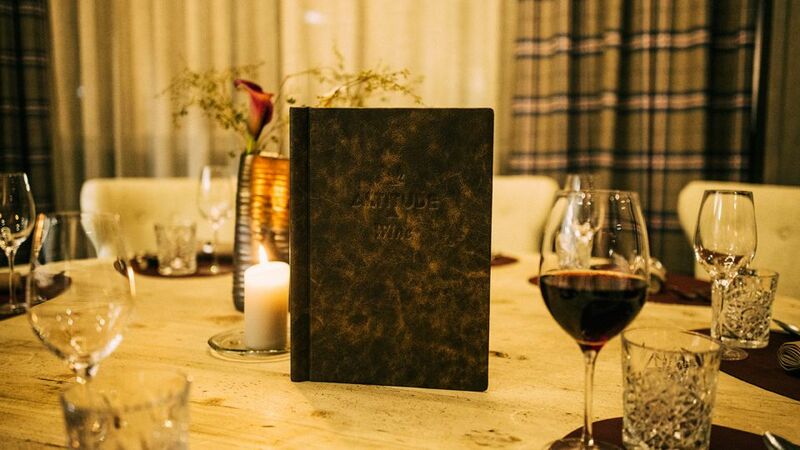 In the ALTITUDE - GRILL we serve juicy steaks, burgers and our legendary spareribs. Home-made sauces and side dishes make every dinner a complete feast. Our grill has a unique design to ensure that no fat or other deposits drip on the charcoal, and that smoke is minimised. You can see for yourself in our open kitchen. 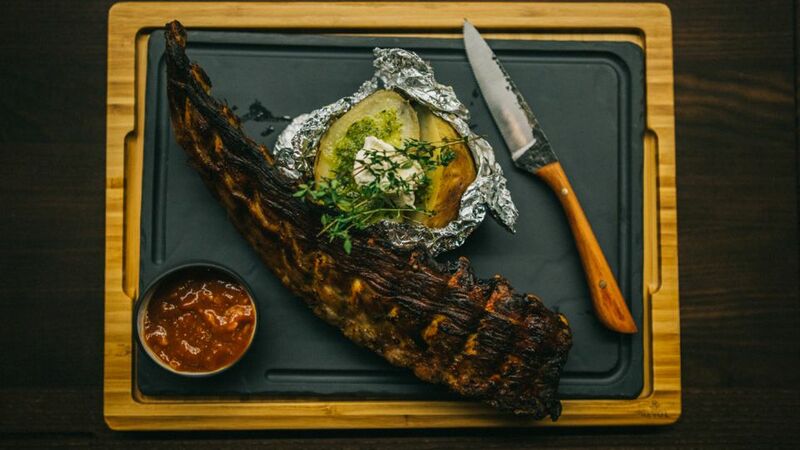 The very best local & international meat served with home-made sauces and classic side dishes. With appetisers such as 'scallop ceviche', every meal gets off to a great start. A good wine complements any meal, which is why you'll find wines from the VALDONICA (Maremma) winery that are 100% organic on our wine menu, We've even helped then with the grape harvest. We pay great attention to detail in our Steakhouse. 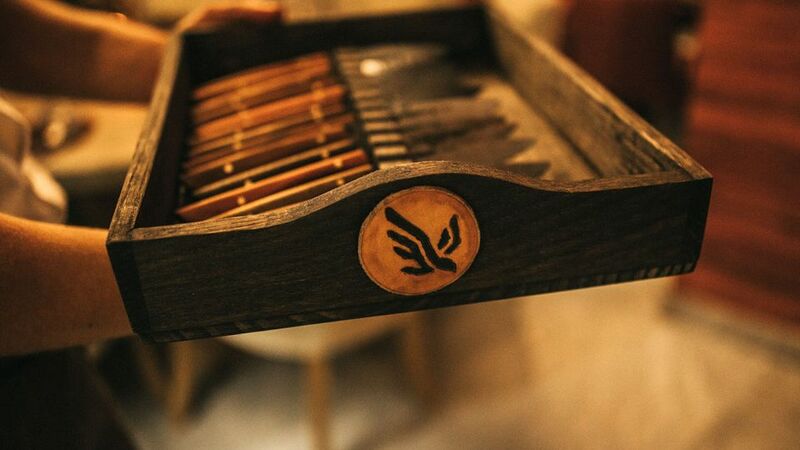 Which is why our steak knives have been handcrafted by the young Austrian blacksmith Wolfgang Winkler-Hermaden. Choose your favourite dish and reserve a table now.